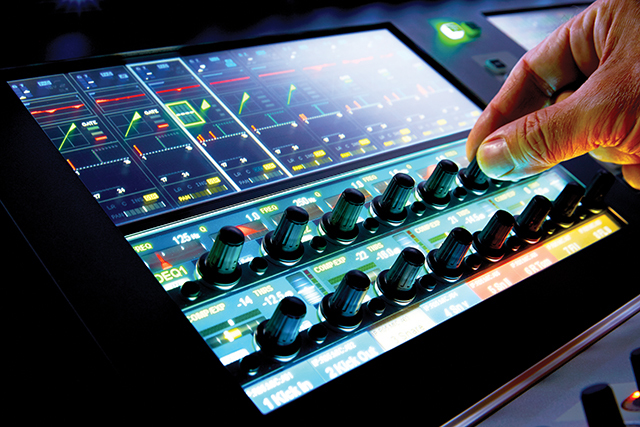 All the cutting-edge features in the world mean little if a mixing console isn’t intuitive to use. 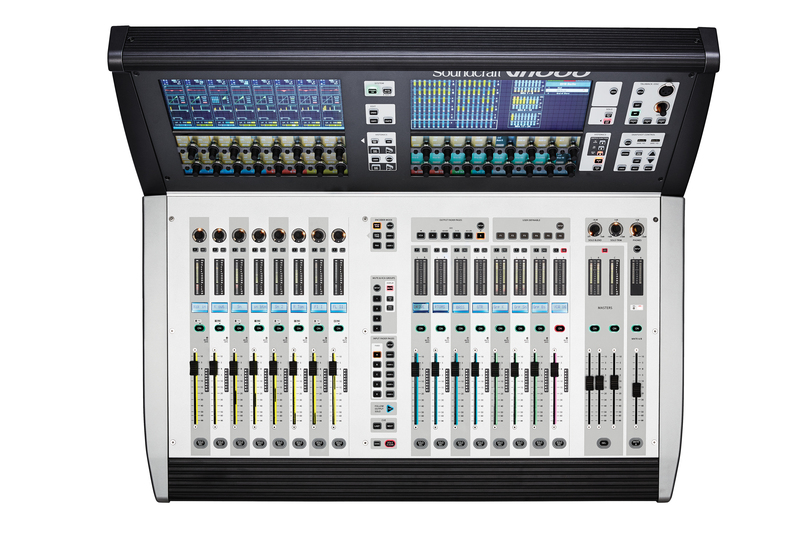 Recognizing that many audio engineers are freelance technicians, the ability to sit down behind the console and quickly and easily grasp its layout and functionality was of paramount importance throughout the Vi1000’s design phase. 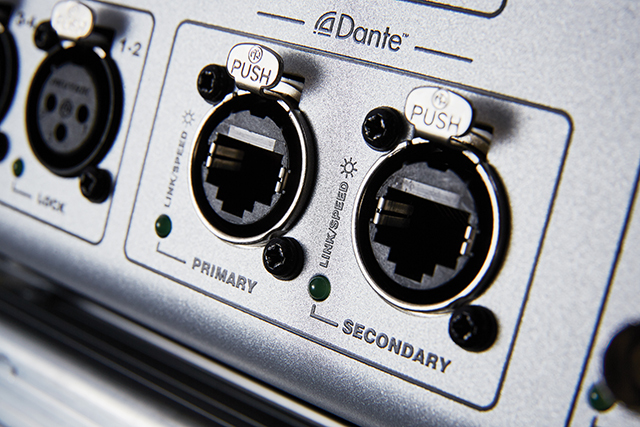 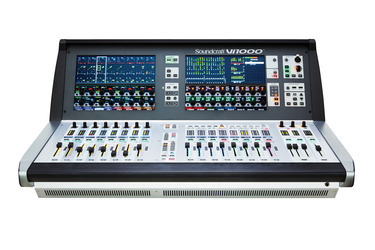 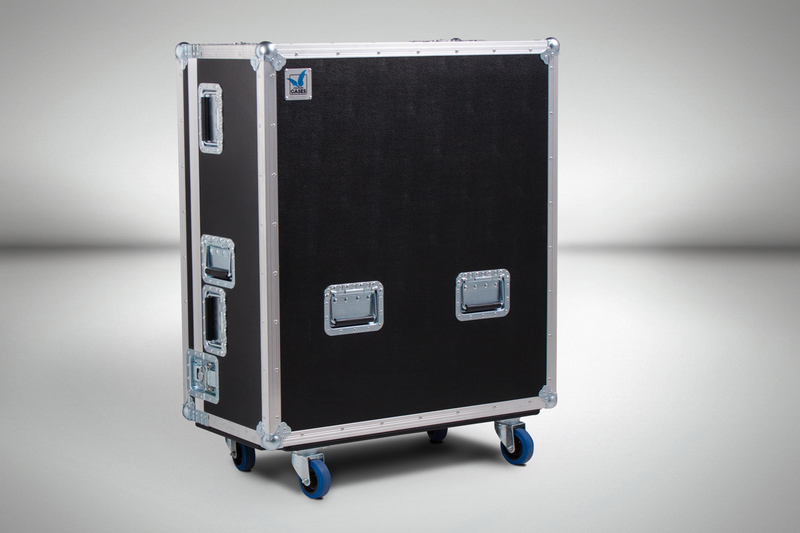 With this in mind, Soundcraft engineers made easy-to-understand, streamlined operation a priority. 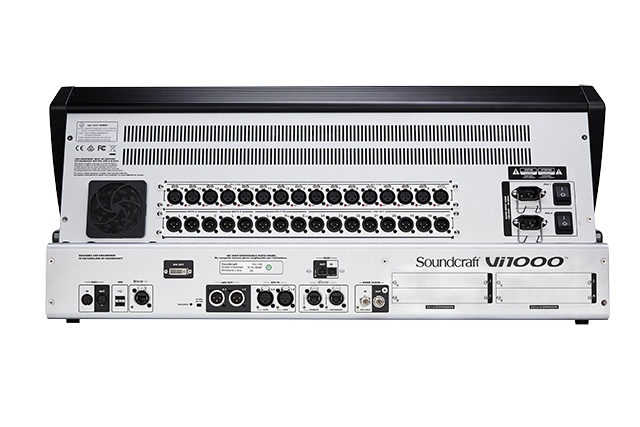 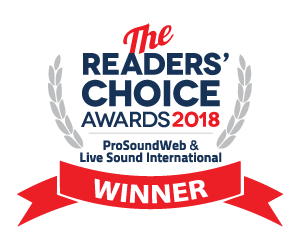 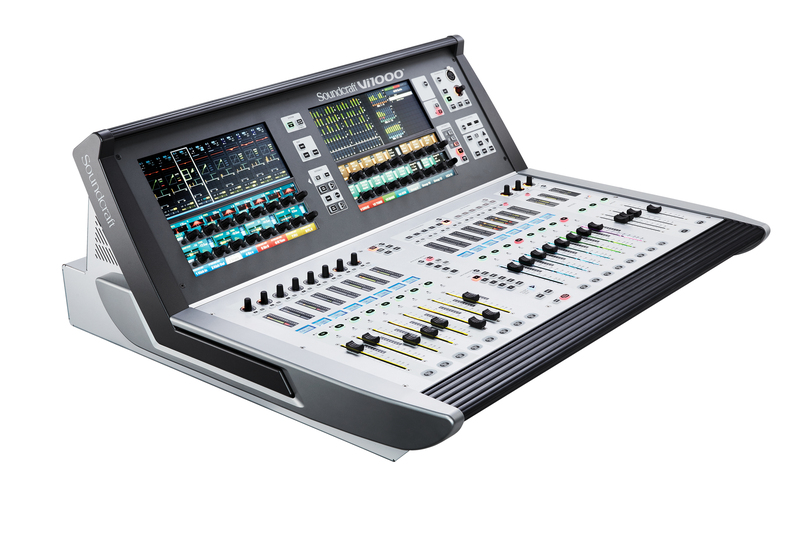 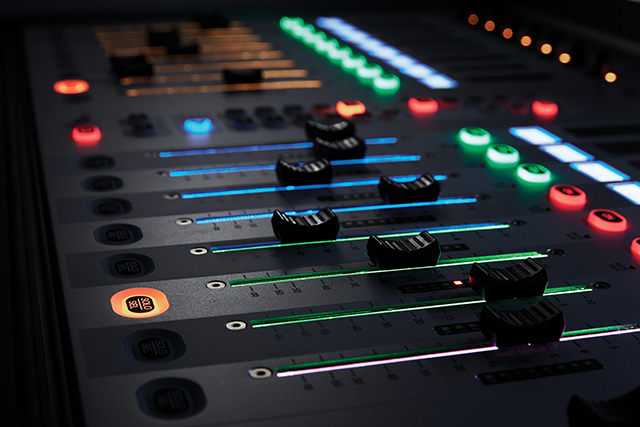 From its Vistonics II and Faderglow integration to the inclusion of built-in microphone monitoring, every aspect of the Soundcraft Vi1000 exudes painstaking attention to detail—ensuring a mixing environment that inspires one’s best efforts.